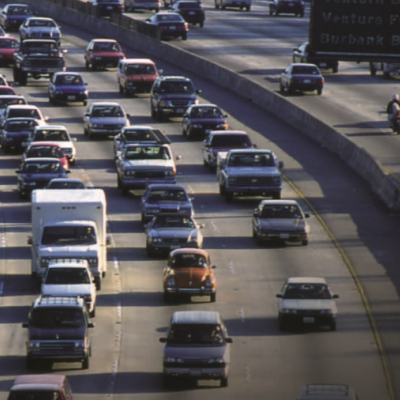 Last week, we submitted five sets of comments detailing the flaws of the Trump administration’s proposal to dramatically weaken federal vehicle emissions standards. 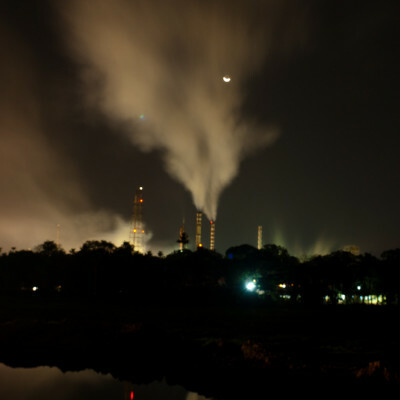 This proposal threatens one of the nation’s most critically important pollution regulations. 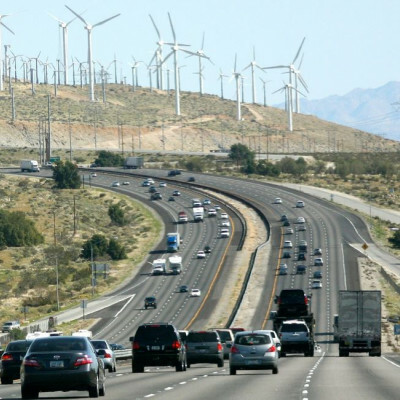 One set of comments, which relies on our recently updated report, focuses on the illegality of the proposal to revoke California’s waiver to set its own emissions standards. Another identifies fundamental flaws in the agencies’ economic justification for the proposed rule. Two more comments explain how the agencies’ proposal to use a vastly understated estimate for the Social Cost of Carbon is inconsistent with the best available science and economic practices. We also provided comments on credit trading policy and market transparency. 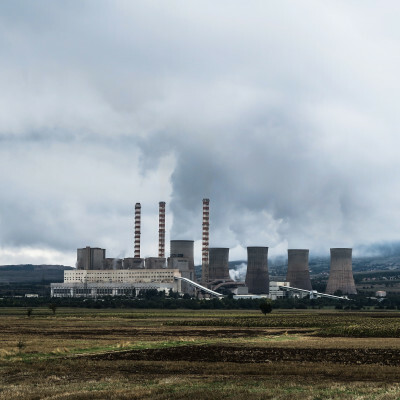 EPA recently issued a proposal to replace the Clean Power Plan (CPP) with a far weaker rule that will increase greenhouse gas and soot- and smog-forming emissions from the electric sector. Our comments explain why repealing the CPP is unnecessary, irrational, and harmful. We point to EPA’s own analysis, which shows that the new policy’s costs will greatly outweigh its benefits. We also explain that the proposal’s negative impacts are even larger than EPA suggests, because the agency undervalues the climate and health benefits of reduced air pollution. Some of our previous work on the CPP includes an article examining regulatory precedents for the rule, a report on the falling costs of complying with its requirements, an analysis of the statutory framework that governed its creation, and a New York Times op-ed on EPA’s misguided case for repeal. New Jersey is revising its Energy Master Plan (EMP) for 2019, laying out new strategies for production, distribution, and consumption of energy in the state. We submitted comments that encourage the EMP Committee to consider grid resilience holistically and apply cost-benefit analysis to resilience plans. We also recommend the EMP include an incentive structure for energy storage operators to ensure that energy storage reduces greenhouse gas emissions. Colorado has proposed a Low Emission Vehicle Program that could avoid millions of tons of greenhouse gas emissions. Our expert report for the state’s Air Quality Control Commission stresses the importance of monetizing climate benefits. We show that the program would create billions of dollars’ worth of public benefits based on application of the Social Cost of Carbon (SCC). The estimate demonstrates the likely scale of the program’s effects and would help decisionmakers and the public justify the regulation. The California Air Resources Board (ARB) is extending and changing its cap-and-trade program for greenhouse gases. We submitted comments that outline ways in which the ARB can improve its proposed updates. Previously, we made recommendations in October 2017 and March 2018 suggesting that the ARB account for Social Cost of Carbon (SCC) estimates in its allowance price ceiling. We now suggest that the price floor should reflect the SCC as well. Our comments also address leakage, offset projects located outside the U.S., and how California can better allocate unsold carbon allowances. 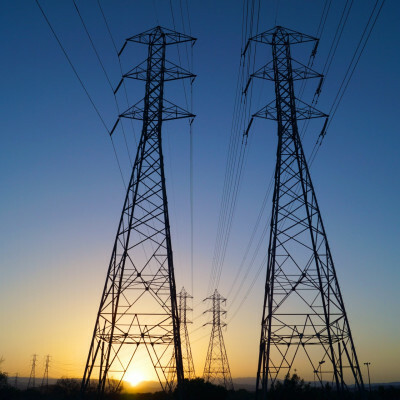 The Federal Energy Regulatory Commission (FERC) is exploring reforms to the capacity market operated by PJM, the nation’s largest regional grid operator. These proposed reforms have the potential to undermine state policies that address climate change and to reduce market efficiency. We submitted comments outlining crucial policy design recommendations. 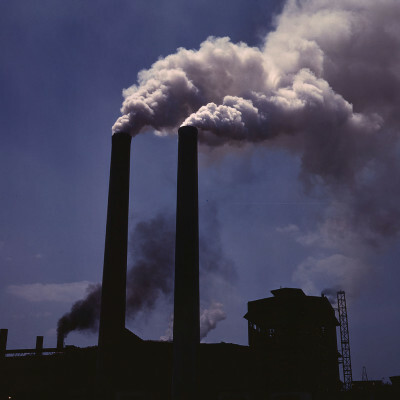 Our comments discourage FERC from applying the minimum offer price rule (MOPR) to resources that receive payments for reducing air pollution, as doing so could impede states’ goals for reducing air pollution. We also discuss FERC’s proposal to allow resources to provide capacity outside of PJM’s market.